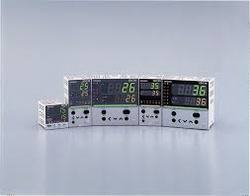 Leading Manufacturer of azbil temperature controllers from New Delhi. We are offering a wide range of Temperature Controllers. Looking for Delta Temperature Controllers ?